The winner of the lottery #1240 for FLAVOR REDEFINED! 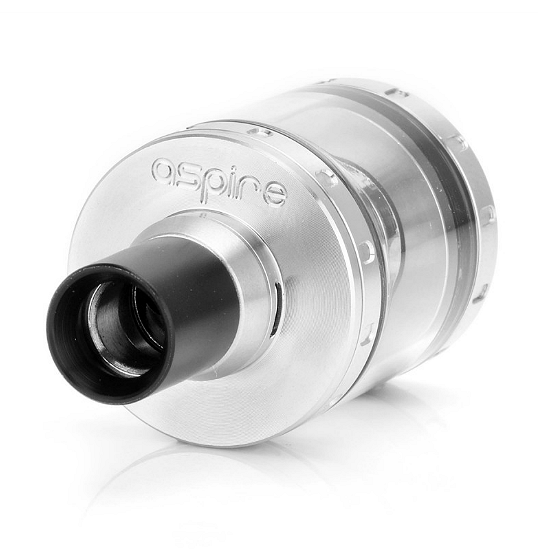 Aspire Nautilus X with U Tech Coil Structure was Ron Greentom from Shawnee, USA on Apr 15, 2019. 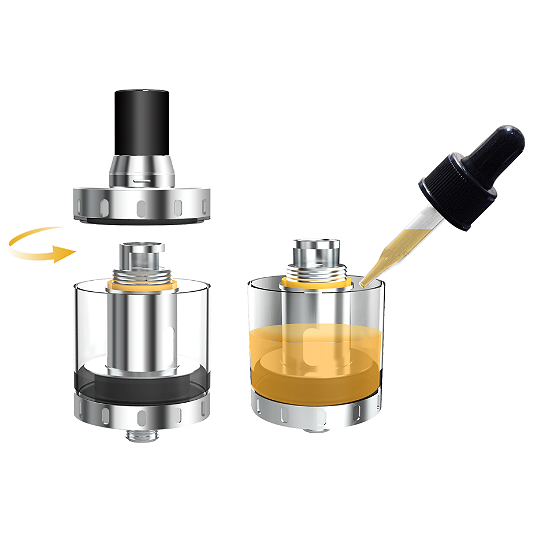 Need nicotine base and ready-to-vape juice? Please click here and visit our sponsor WWW.ANTITPD.COM - they are very nice people running a very nice shop!